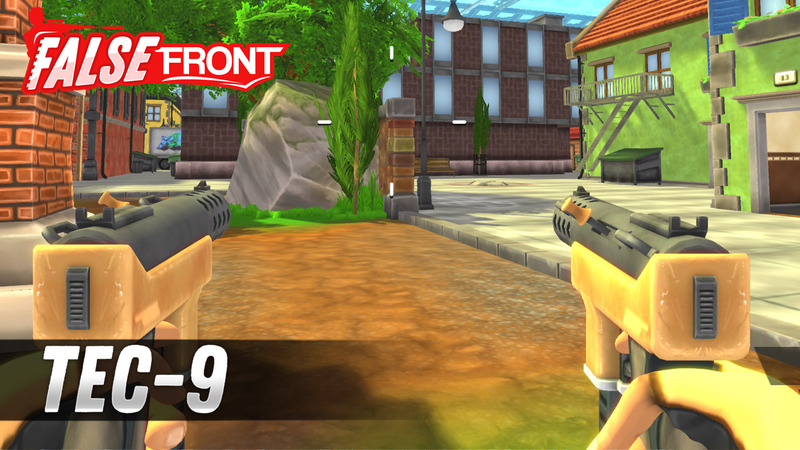 Post news Report RSS	False Front - Devlog #13: Gameplay! 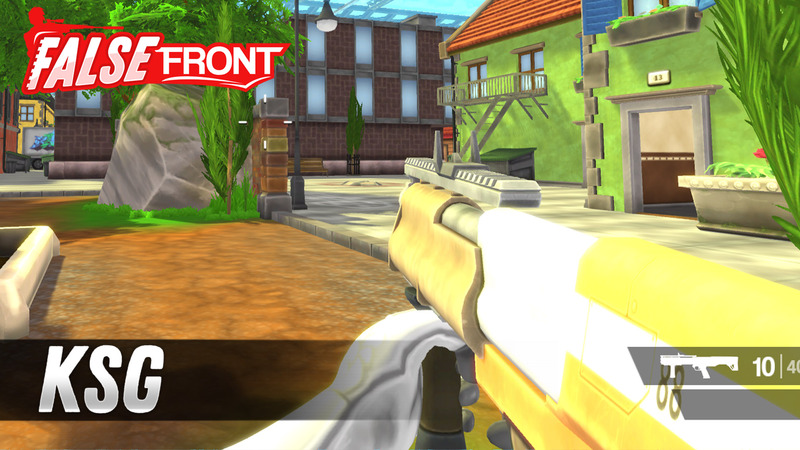 This devlog we show some more gameplay footage of some new guns we added. 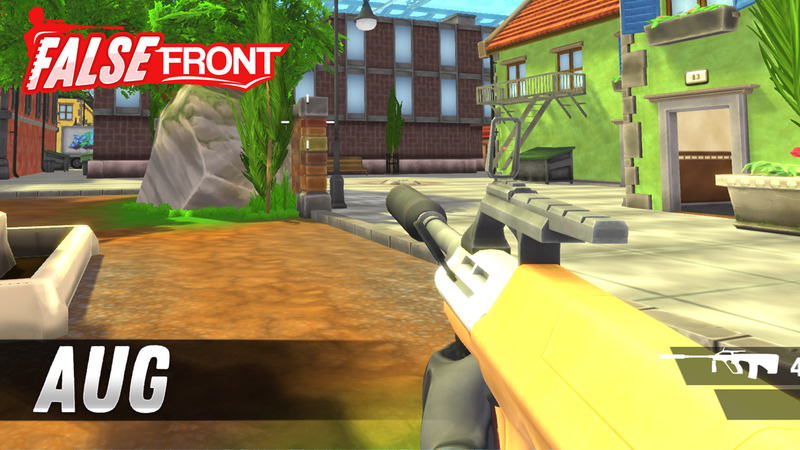 Above you can see 4 minutes of gameplay footage playing against bots using some new guns, note that some weapons might seem over powered and we are aware that they might needs some more balancing. All weapons are now finished and in-game, we only need to fix and add some animations for all of the combat related things to be done. Below you can see all the new weapons we added since last devlog. Tec-9 is the only dual wielding weapon so far in the game. 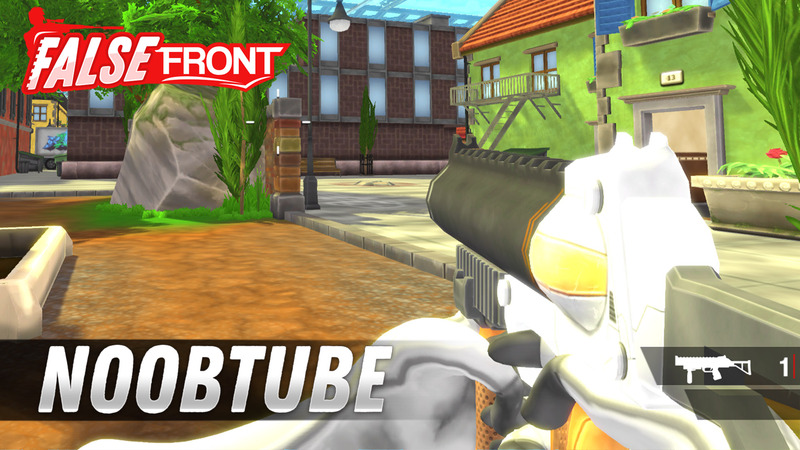 The Noobtube is never fun to play against, but we’ve tried to add limits to it to make it less annoying. KSG is the second shotgun and shoots less projectiles to make it more long range. AUG is the second assault rifle and is one of the two suppressed weapons in-game. that's actually looks quite polished.